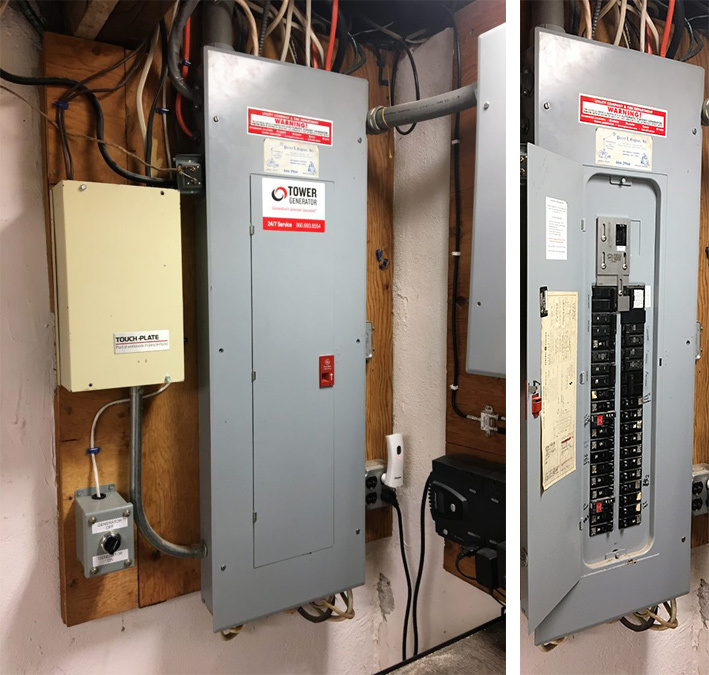 This homeowner wanted the ability to run the circuits of his choosing so we installed a 17kw generator with an interlock kit on the main panel. This will allow the customer to power the items of his choice. While this system isn’t considered automatic it does allow the homeowner flexibility that he was looking for. Future outages will no longer control his household because he has the electricity and freedom to power particular circuits as he sees fit.